Dr. Robert Koontz grew up in South Whitley. At 20 years of age he became a professional farrier. In 1994 he graduated from Purdue University School of Veterinary Medicine. After graduation he worked successfully as an equine practitioner for 4 years in Indianapolis, Indiana and Cleveland, Ohio. 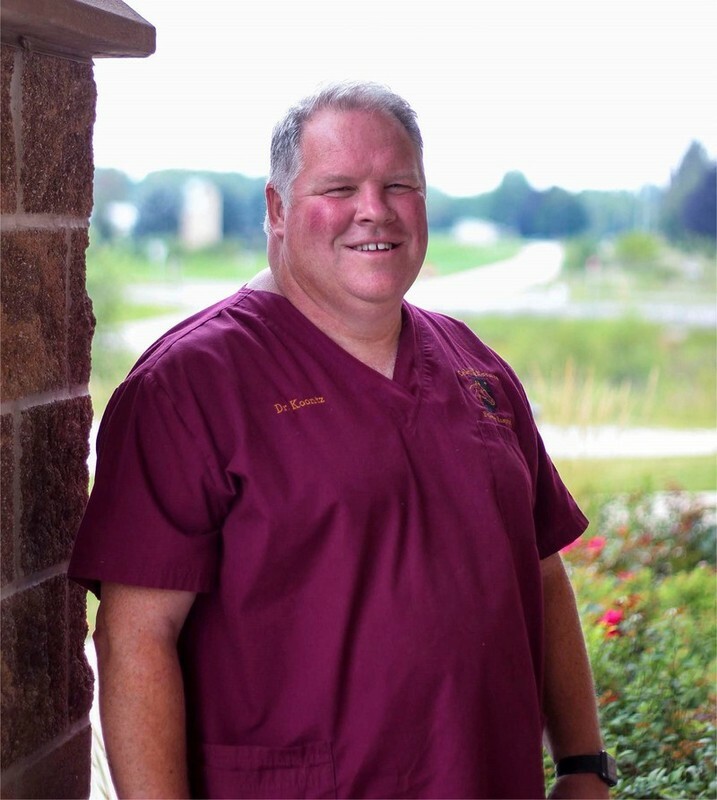 In 1998 he returned to Whitley County to start his own practice.